In a pre-owned transaction, the buyer is responsible for the cost of conducting the inspections on the aircraft. The facility completes the inspections and issues a list of airworthy discrepancies. The seller in turn, assumes the cost of rectifying all the (airworthy) items. 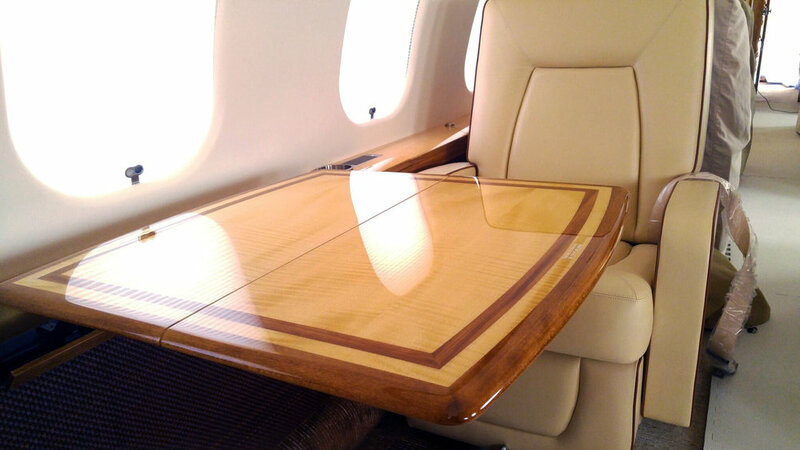 It is precisely here where ZenithJet acts on your behalf to ensure that all airworthy discrepancies are cleared properly. When overseeing the rectification of discrepancies, it is always through the filter of the residual value perspective. We push for replacement instead of repaired parts and we always err on the side of caution using safety and value as our guiding principles. For sell-side representation on pre purchase inspections, we perform an extensive audit of your aircraft before it enters the facility for the pre-buy. 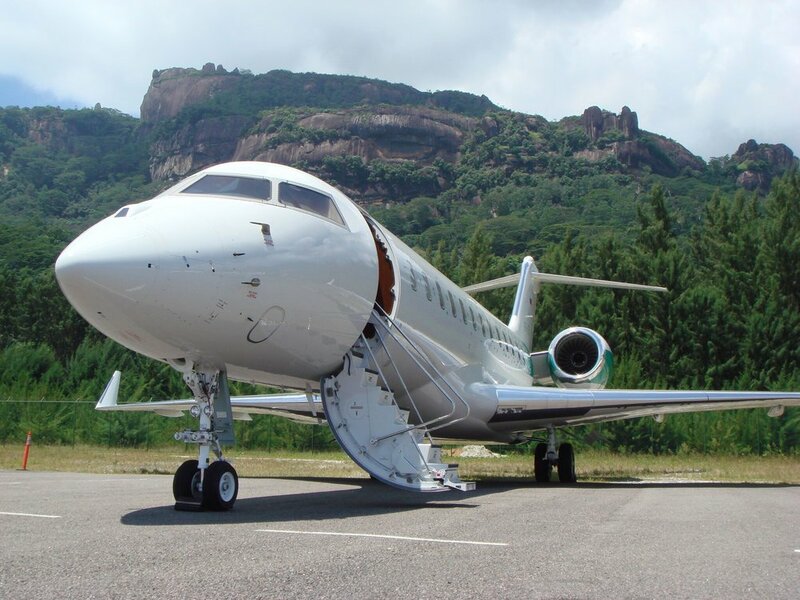 We ensure that the aircraft’s state is properly documented upon induction and we coordinate with the buyer or their representative on site so that the transaction closes in a timely manner.